Erin trained as an Irish step dancer in Buffalo, NY for 12 years at the Woodgate School of Traditional Irish Dance. She competed at all levels in local, regional and national dance competitions, while expanding her love for all aspects of Irish step dancing. She continued on to teach Irish step for eight years at the Rochez Academy of Irish Dance. After relocating to Laramie several years ago, she has been excited to be given the opportunity to share her love for Irish step dancing with the students of the Laramie Dance & Arts Center’s Irish Dance Academy since 2014. She and Karagh Murphy donate much time organizing and assisting in the Irish Academy’s many performances during the year throughout Laramie. 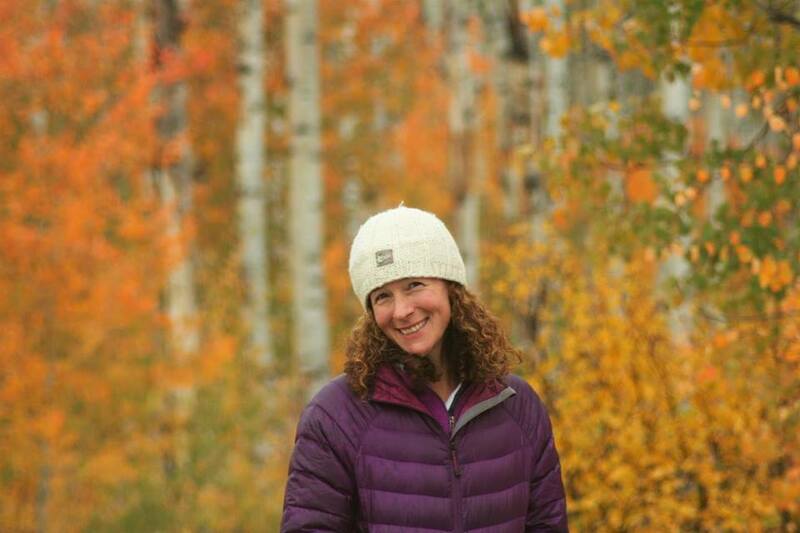 Erin is a certified secondary education instructor, and is currently teaching science at Laramie High School. We’re all jealously drooling over her world travels!